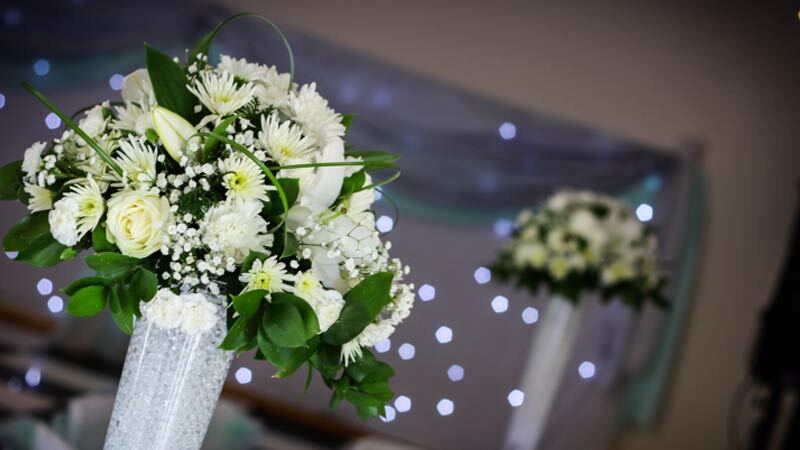 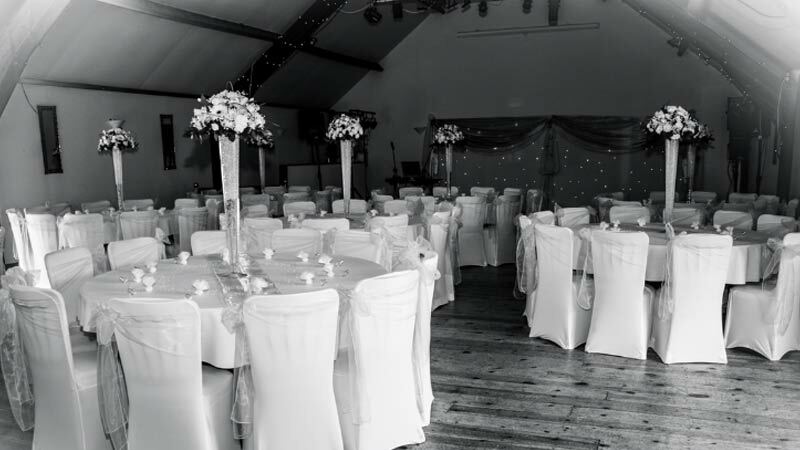 The Hunter Suite - is fully licensed for your ceremony and can accommodate up to almost 300 guests! 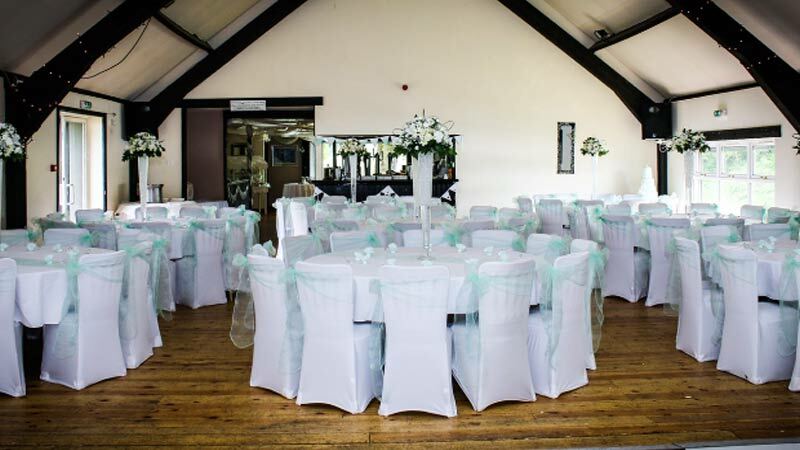 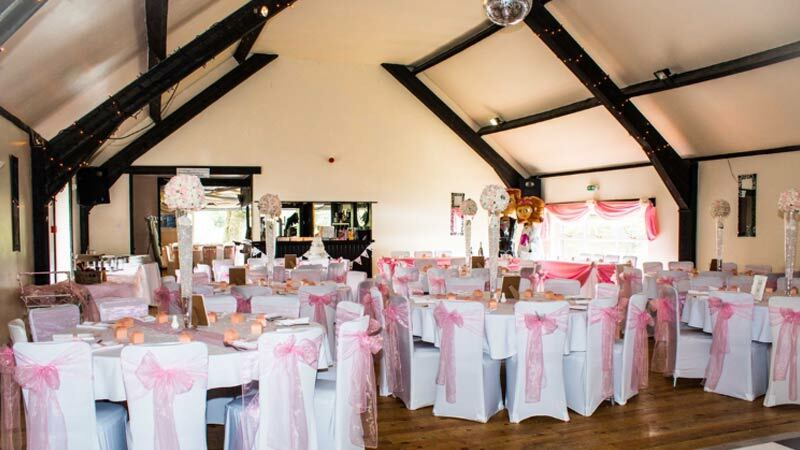 It can also be transformed into a stunning suite for your reception! 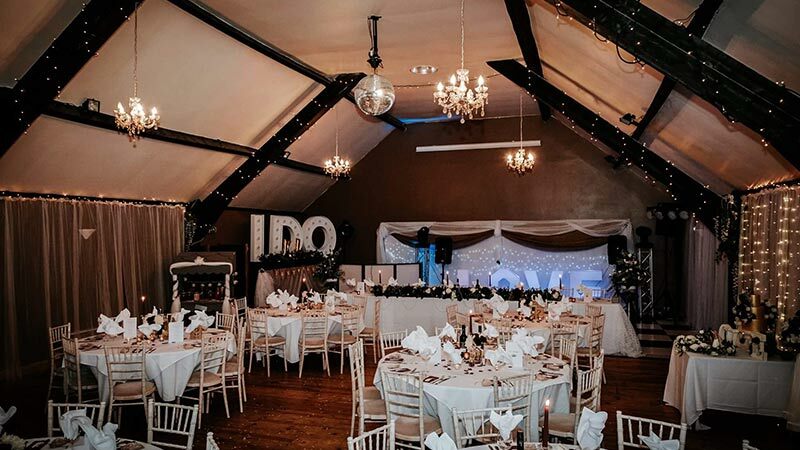 With its high ceilings and exposed beams, lit with chandeliers and twinkly lighting. 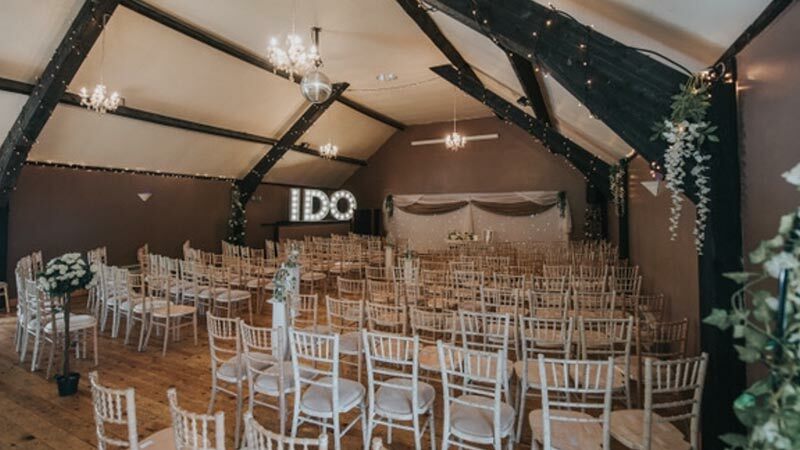 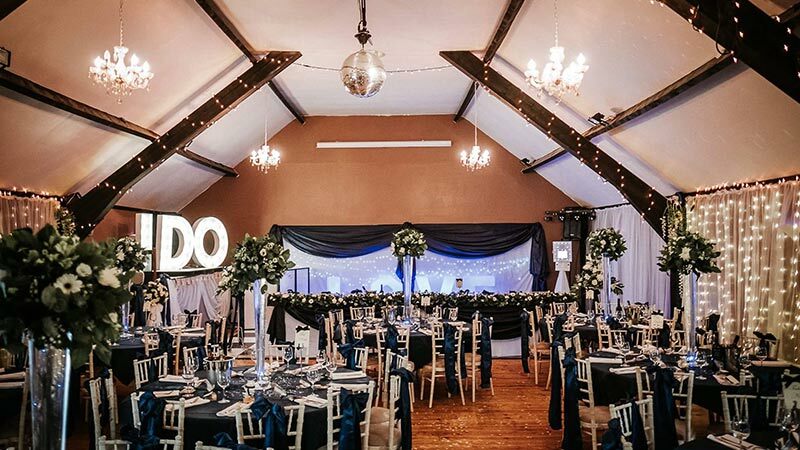 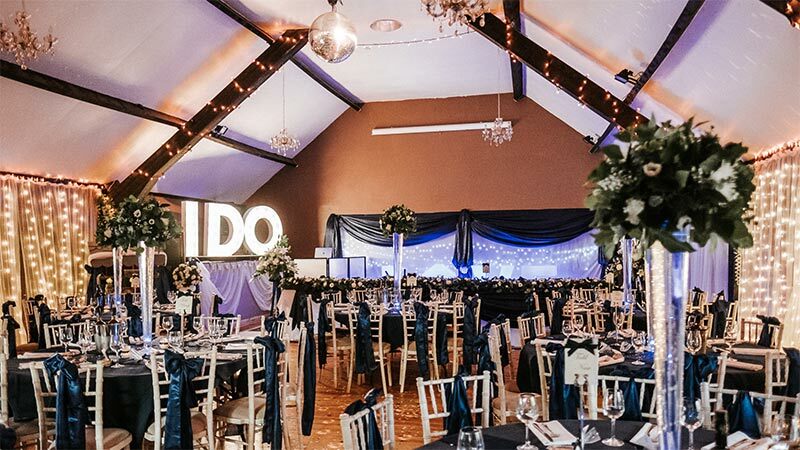 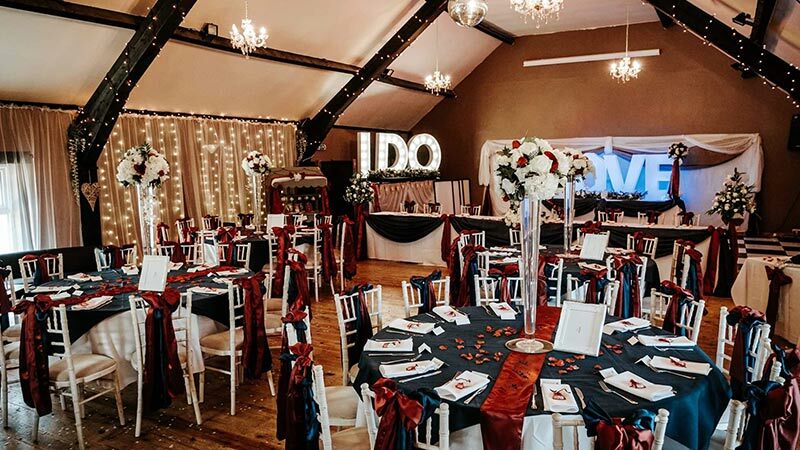 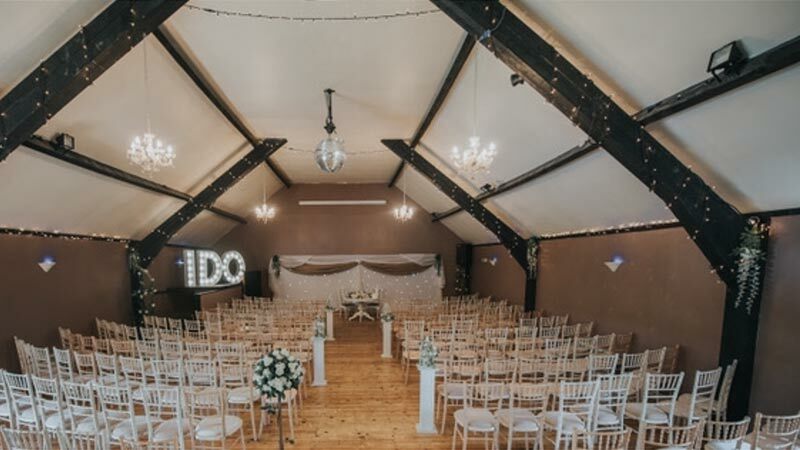 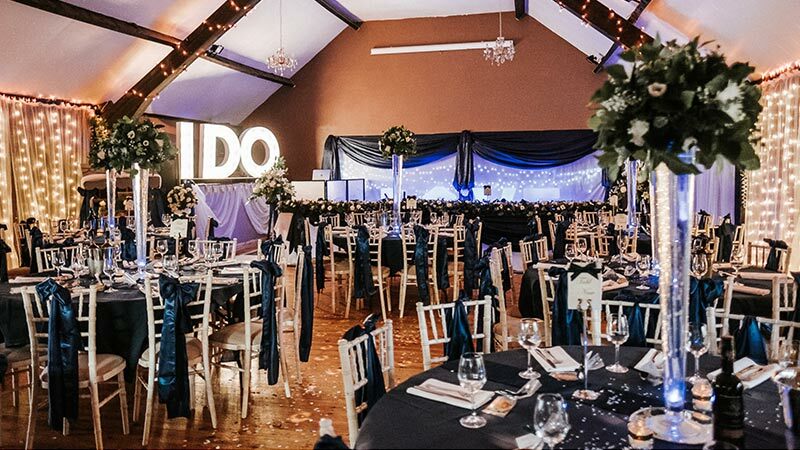 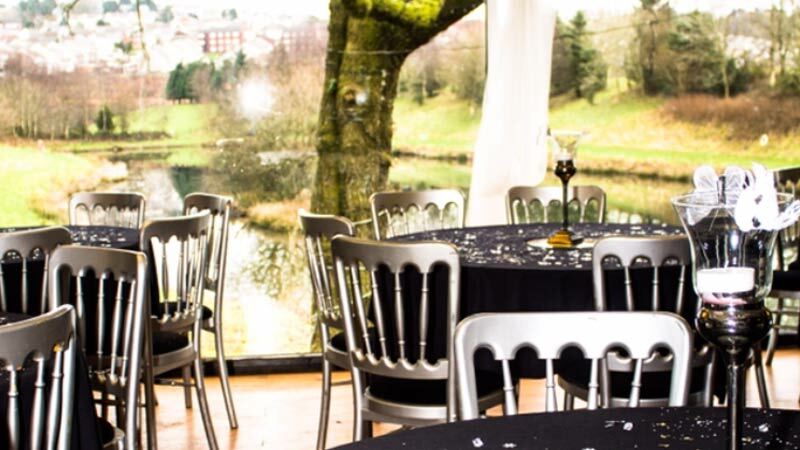 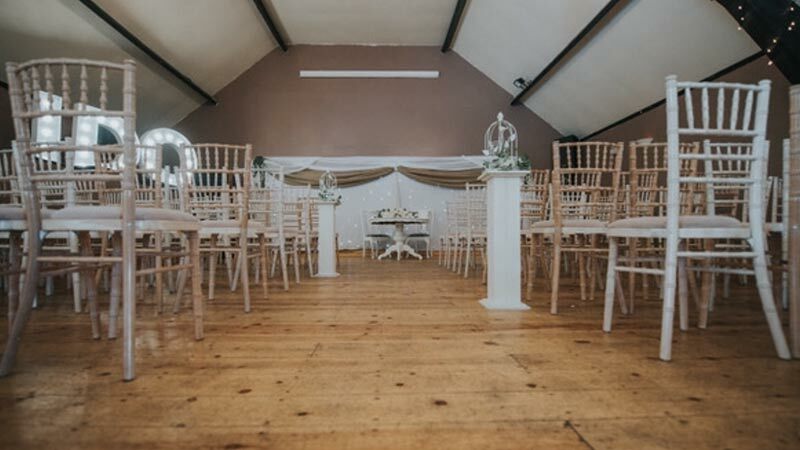 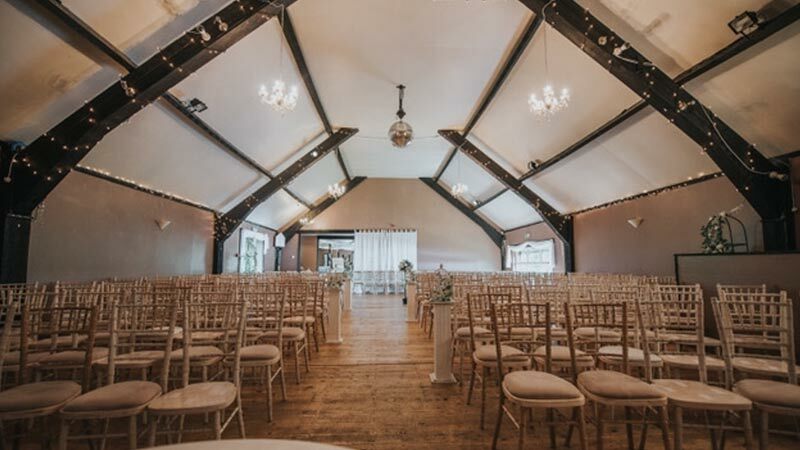 As it is situated on the first floor, the lit bridge & Pergola entrance to the suite along with a floor to ceiling picture window overlooking the lake, this suite is the perfect choice for your rustic barn themed wedding! 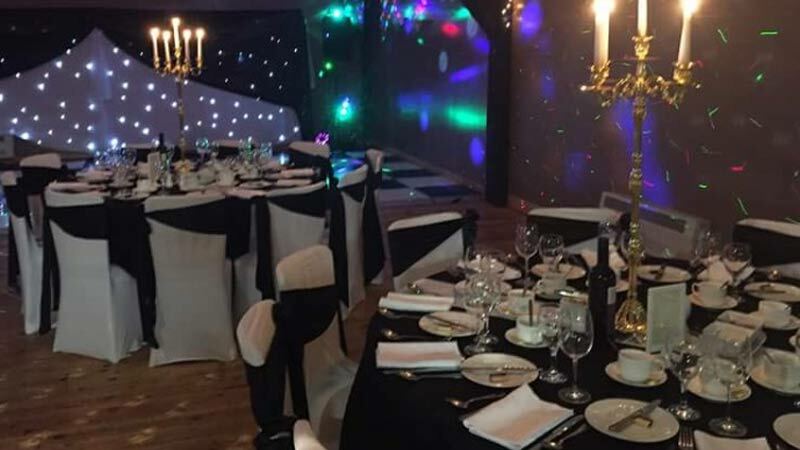 The Hunter suite bar is also licensed to serve alcohol until 12.00am ensuring you can enjoy a late night celebration on your wedding night!